Throughout the year, NWCG has several great events that help support our programs that we would love to have you come out and join us for some great fun! Without your generous donations, we wouldn't be able to fulfill our mission! Thank you so much for your continued support! Help us to help others by coming out to The Nick Wilson Memorial Golf Event at Topgolf in Hillsboro, OR. This is a fun filled day of golf, prizes...and building hope! 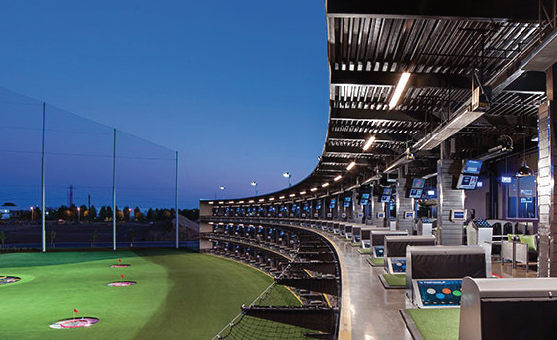 Topgolf is the perfect mixture of fun and golf, whether you are a golfer or not! It is a high-tech driving range where teams of up to 6 compete together on a variety of games.